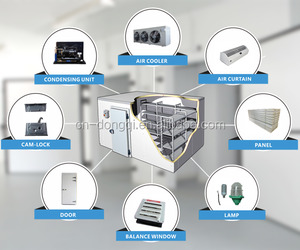 Changzhou Aoda Refrigeration Equipment Co., Ltd.
YOYCOOL is the leading cold room, coolrooms and refrigeration unit designer, manufacturer and exporter dedicated in supplying finest quality cold room, coolrooms solutions to worldwide customers. We can give you a professional suggestion based on your application. And about the size, the panel thickness, the equipment, all of them can be customized. it is easy to be installed ,with compact overall dimensions and reduced maintenance costs. 5. 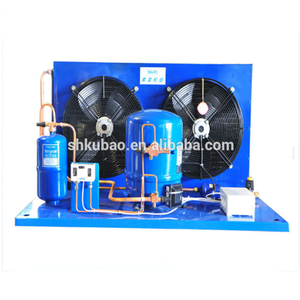 It is simply to be installed to make a hole in the cold room wall and put the machine into the hole . 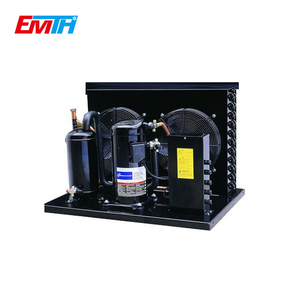 is a famous manufacturer specialized in design, research, manufacture and trade of refrigeration equipment. 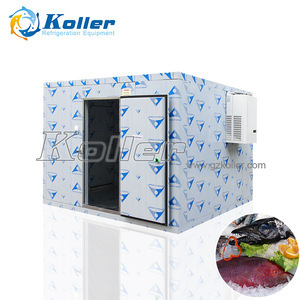 This will not only reduce the storage loss of the food but also preserve the original quality of the food. 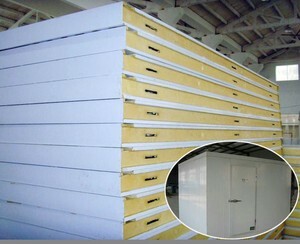 Main Features After CA fresh-keeping, the preservation period and the shelf life can be greatly extended. Therefore, entering the modified atmosphere as soon as possible will help inhibit the aerobic respiration of fruits and vegetables. We have set up a foreign department for servicing our clients for all difficent countries . we can certainly offer you Best quality and Right Price S atisfactory Services L ong-term Cooperate relationship door to door services under a paid partnership a nd we also accept 1)visit our factory . 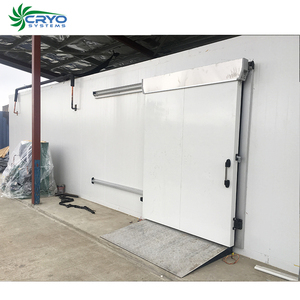 2)airport picking -up 3)Customize requipment 4)inspection from you side anytime during the production process and before delivery 1)if you want to costomize a cold storage . k 0.024 0.021 6 Average burning time(vertical) S &le; 30 3 7 Average burning height(vertical) s &le; 250 250 Our cool room panel advantage : 1. energy-saving : Compare with other suppliers' cool room , our cool room can save at least 12.5% power consumption . 2. Durable : cool roo surface steel sheet is purchase from Baosteel and POSCO which are the biggest steel factories in the world, we promise the panel will not fade in 20 years 3. safe : panel with fire retardant 4. seal gasket is aroung the edge of the each panel ,it enable the panel with better air- tightness . cool roo floor optional: can do the PU Panel floor , skidproof floor or reinforced concrete floor cool roo door : Hinged door W800*1850H (mm) cool room condensing units: Italy Zanotti Brand wall mounted monoblock unit cool room structure There are the stainless steel table in cool room , for flowers placed Packaging & Shipping cool room package we will package the cool room panels by bubble paper . 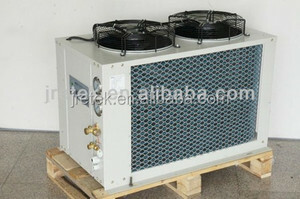 the temp can be adjusted from -5degree Celsius to -20 degree . 2) It has the ice door so that you can storage ice very conveniently. the temp can be designed at any state. 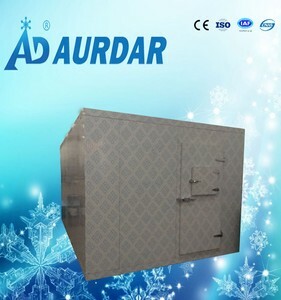 Changzhou Yanghu Refrigeration Equipment Co., Ltd.
Alibaba.com offers 7,549 freezer unit cold room storage products. About 38% of these are cold room, 1% are sandwich panels, and 1% are heat exchanger. A wide variety of freezer unit cold room storage options are available to you, such as paid samples, free samples. 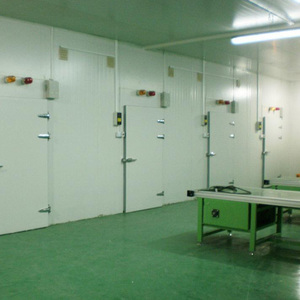 There are 7,578 freezer unit cold room storage suppliers, mainly located in Asia. 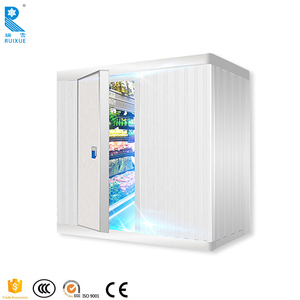 The top supplying countries are China (Mainland), United Arab Emirates, and Turkey, which supply 99%, 1%, and 1% of freezer unit cold room storage respectively. 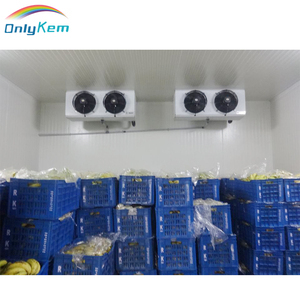 Freezer unit cold room storage products are most popular in Domestic Market, North America, and Africa. You can ensure product safety by selecting from certified suppliers, including 2,299 with ISO9001, 1,142 with Other, and 774 with ISO14001 certification.